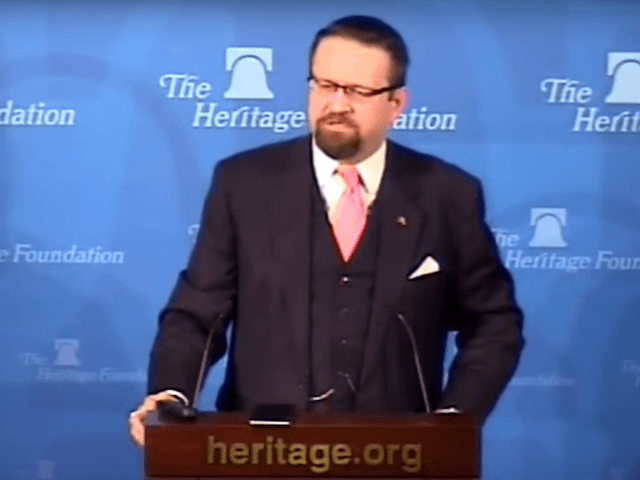 Breitbart News National Security Editor Dr. Sebastian Gorka, author of the best-selling book Defeating Jihad: The Winnable War, told Fox News host Sean Hannity on Friday that “the alpha males are back” when President-elect Donald Trump takes office. “But he’s the one that drew the red line in Syria – if they do this, which they did, and that’s use weapons of mass destruction against their own people, that would be a bridge too far. They did it, he did nothing. What will be different?” Hannity asked. Hannity concluded by observing that Gorka has made a few visits to Trump Tower, and asking if he might end up working for the new administration.